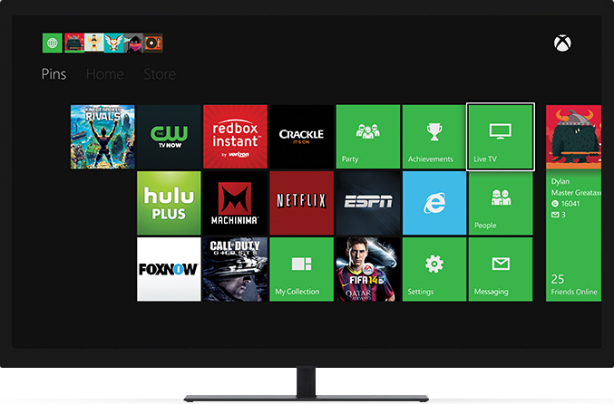 Last month, Microsoft announced it will no longer keep entertainment apps like Netflix, Hulu Plus and HBO Go behind its Xbox Live premium paywall. The change to its Xbox Live service structure is now in effect, allowing non-paying users to use the aforementioned apps in addition to ones like Twitch, MLB.TV, NBA Game Time, YouTube and more. Microsoft's decision to modify its free and paid Xbox Live service offerings was announced the same day as the $399 Kinect-less Xbox One console, which will be available starting Monday, June 9. Free-to-play and subscription-based games like The Elder Scrolls Online will still require a paid Xbox Live Gold subscription to play online, however.